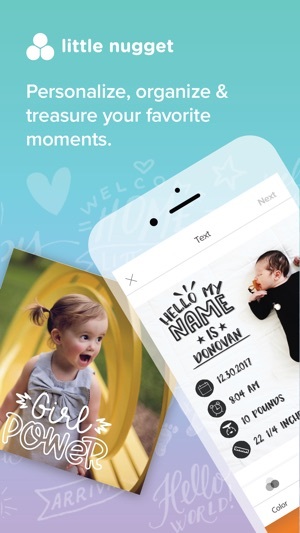 Little Nugget® is the baby photo app that helps you personalize, organize, and treasure your favorite moments. The days are long, but the years are short. Our mission is to help you document the fleeting moments of parenthood, so your children can treasure a childhood well-lived. From pregnancy bumps, baby milestones, and toddler experiences— the good and bad, the messy and “insta-worthy,” the expressions and experiences— you’ll treasure these moments, and we want to help you. 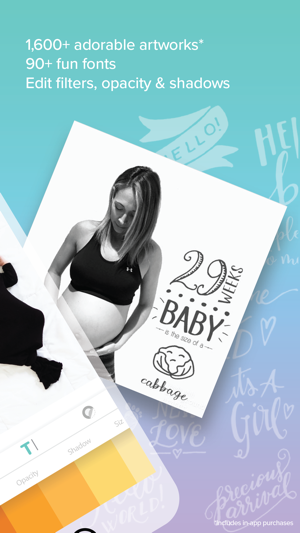 •	Get creative with 600+ handcrafted stickers covering pregnancy, birth announcements, baby milestones, toddler firsts, holidays and more! Want more? Unlock access to an additional 1,000+ premium artworks! 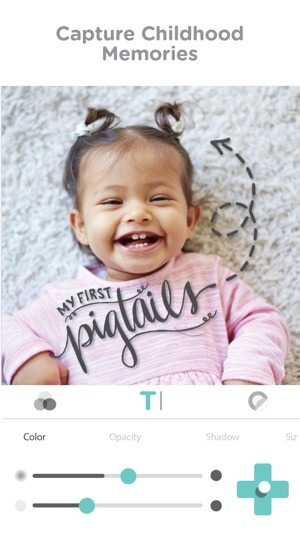 •	Add personalized text with a selection of 90+ fonts to remember every detail. •	Enhance photos by selecting from 15 beautiful photo filters. •	Upload your favorite photos all in one place. •	Keep private pregnancy and baby albums. 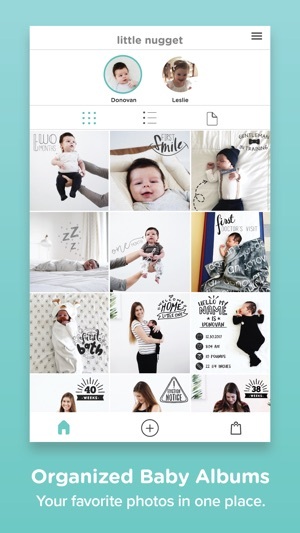 •	Grow with individual baby albums for each child. •	Share with family, friends, and social networks. •	Order baby books or printed keepsakes and enjoy free shipping. We want to see your little nugget(s)! Follow @LittleNuggetCo and #LittleNuggetCo for your chance to be featured! Little Nugget was made with love just for you. Please help spread the word by leaving a quick review on the App Store. It really helps! 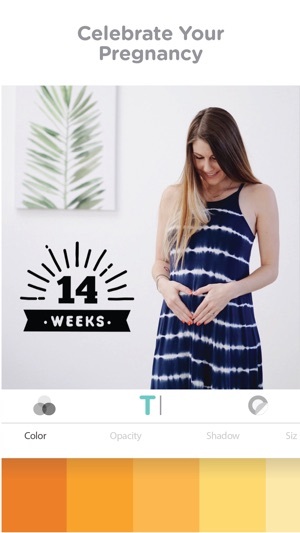 * The photo filters have been renamed to fruits so you can easily remember your favorites! * Some of you were having issues with the app crashing, so we fixed the top issues causing Little Nugget to poop-put on you. * Added new artwork for St. Patrick's Day, Easter, and springtime! We are so grateful for all the love and support we have received from you all. Little Nugget was made by a mom, for all parents. It means so much to us that our app is helping you document your children’s lives. If you love us, please leave a friendly review in the app store. Your support means the world to us! 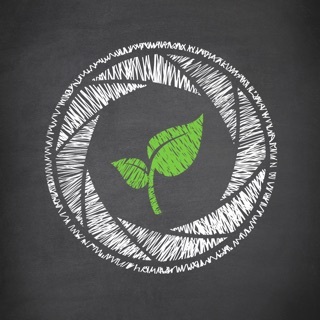 If you have any issues or questions with the app, please email us at hello@littlenuggetco.com. Letting us know directly via email helps get things fixed! I read an article within the AppStore last week when Little Nugget was featured. I was impressed; I liked all the functionalities that the app claimed to do, so I decided to purchase ($2.99). There are some definite areas that are in need of improvement. I still haven’t finished my first photo because I have to purchase sticker packs and what not for my first photo. These are features that are part of what makes the app easy, fun, without stress. Why charge for every ‘thing’? Everything should be included up front when you purchase the app. I don’t like sneaky especially when it comes to app- like additional charges, even more so when you need them to make the app functional. I really hope they continue to work on and improve this app because it has potential to become quite a powerful app. Now I’m going to go back and comb through to see if I missed something! 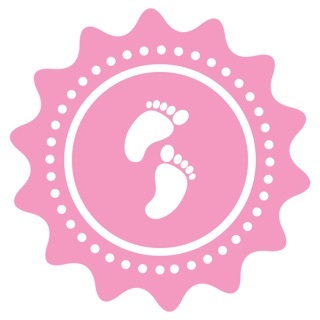 I have 2 boys, a 3 year old and 1 month old, and I’ve loved having this app to create memories for both kids. 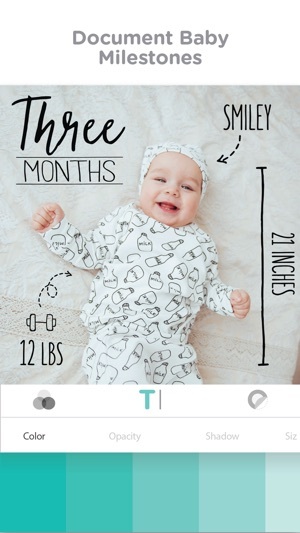 Having quick access to beautiful and cute templates right on my phone has helped me document lots of little moments for our new baby as they happen. I’ve also loved going back into my toddlers photos and creating his portfolio of memories of his first 3 years. It’s so nice to create photos in the moment or go back to past photos and update with dates and milestones. Little Nugget is super easy, quick and such quick designs. 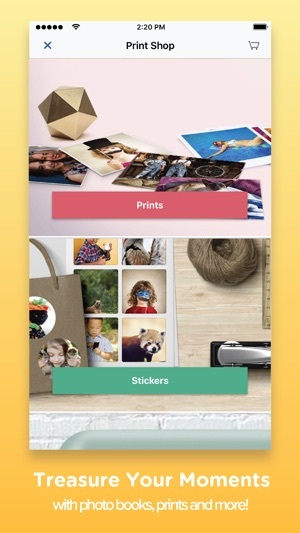 Can’t wait to use the printing feature so I can finally get to work on those baby books! It glitches out constantly when trying to add photos, you can’t go back edit them once there uploaded on the app. It kind of a pain to upload photos one by one. This wouldn’t be a problem for my newborn son but totally annoying trying to import all my toddlers memories. If only there was a feature that would let you upload several pictures at once and then go back and do the scrapbooking. I also wish it would sync the right dates with the phone gallery so it actually looks like a timeline instead of just adding the date you uploaded it. I really only took the time to write this bad review because I actually paid money for this app, I mean who would of cared if it was a free app right? Copyright © 2018 · Little Nugget LLC · All Rights Reserved.